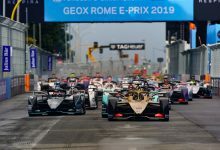 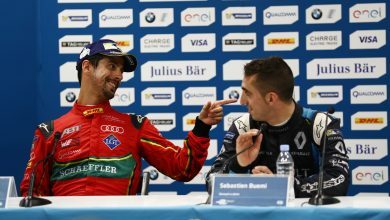 Paris ePrix – Jean-Eric Vergne expressed his frustrations about Techeetah’s inconsistent pace between sessions after missing out on pole in Monaco. 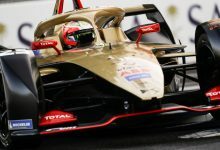 Vergne has been in Super Pole for four of the five rounds so far this season, but is yet to claim a pole position since joining the new Techeetah team. 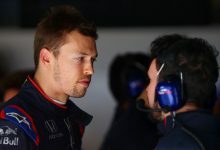 “All season I’ve been going for all the poles, but then in Super Pole I’ve never been able to do what I used to do in qualifying,” he said. 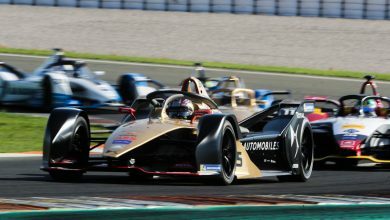 Vergne missed out on a chance at pole in Marrakech when his team did not tell him to go on track before the pit lane had closed, but since then has complained that he has been unable to replicate performances he put in during the group .Sp5rl!47rs of qualifying for Super Pole. 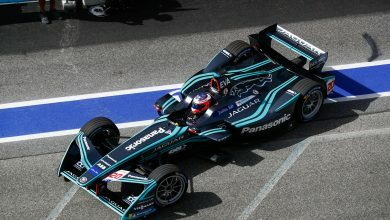 Techeetah came into the season on the back foot compared to the other teams. 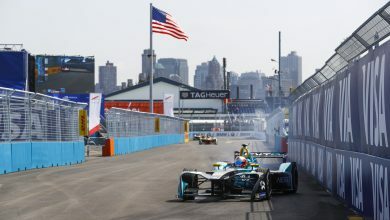 Not only had it been a rushed job for the Chinese investors to take over the former Team Aguri outfit, they are the only team on the grid without manufacturer status. 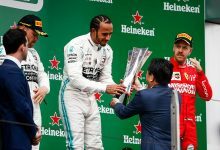 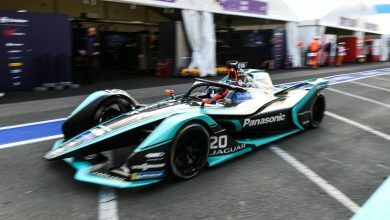 This means that they are the only team that were not allowed to carry out its own private testing of the Season Three car before the first public pre-season test at Donington Park. 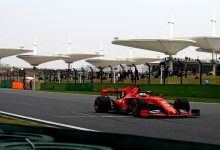 “Obviously all the other teams have used a lot of new tyres in private testing, we haven’t had that chance to do so.